We are a family business renowned for our unique product range and excellent customer service. With our belief that it is always better to maintain than to replace, our hand tools are made only from beautiful and long-lasting materials. Our unique product range has evolved by sourcing products that fit the purpose and by our constant improving of existing product designs.  Please do not hesitate to contact us at info@dewiltfang.nl in case of questions. To view our product range and to place an order press here. We very much look forward to welcoming you as a customer to De Wiltfang. Gardening tours and visitors traveling to The Netherlands are welcome to visit us. By pre-arrangement we are happy to give a personal introduction.